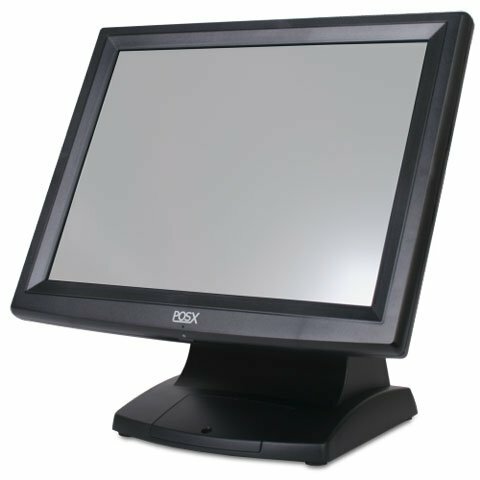 The ION-TP2 by POS-X is part of the cost-effective, high performance POS-X ION Series. A sleek aesthetic combined with an ultra stable Intel Atom dual core processor and solid fanless construction make the ION-TP2 a quality machine at an attractive price. Powerful yet energy-efficient, the ION-TP2 is the perfect choice for any application requiring a dependable and affordable solution. The POS-X ION-TP2A-D2HN is also known as POSX	PXI-ION-TP2A-D2HN	or IONTP2AD2HN	.